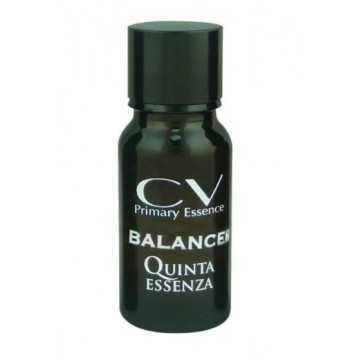 Quinta Essenza Balancer CV Primary Essence. Balancing mixture for oily, mixed, acneic and obstructed skins. Skin and disinfect pimples and blackheads. For oily skin, with tendency to oily, acne and suffocated. Its components balance the sebum of the skin and disinfect the granites and blackheads. Essential oil of tangerine, orange, lavender, ylang-ylang and lemon. 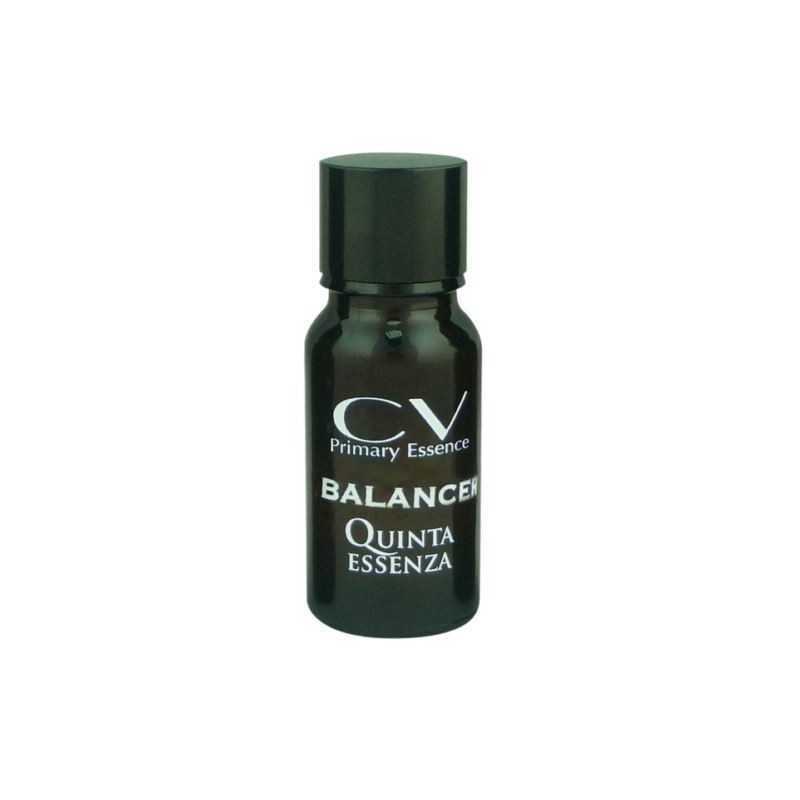 Dilute one drop in 5 ml of base oil, such as jojoba; or in a neutral base cream, apply to the face and neckline.